The next meeting of the Bilderberg Group is taking place this week at Sitges, Spain. The group is a conclave of the world’s wealthiest and most powerful individuals and families that gathers annually to determine military, political and economic objectives in their interest. The meetings are highly guarded, secret and by invitation only. Estulin stated that according to his sources, an attempt is under way, even in the current financial crisis, to purposely destroy the world economy through the transfer of wealth from people to the masters of the world. 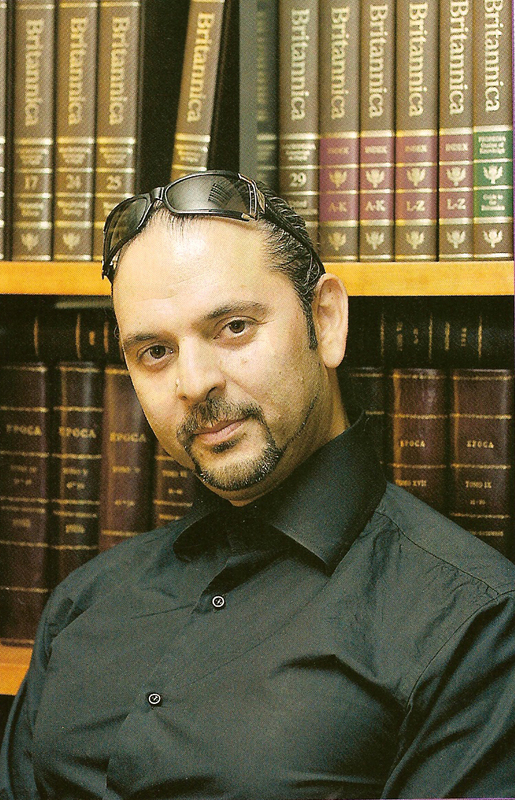 However, one person has been able to gain intelligence from their meetings, the investigative journalist Daniel Estulin. 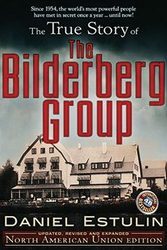 His book, The True Story of the Bilderberg Group, has been translated into nearly 50 languages and has sold over 3.5 million copies. The author recently gave an historic presentation about the Bilderbergs at the European Parliament headquarters in Brussels, Belgium. During his speech, Estulin stated that according to his sources, an attempt is under way, even in the current financial crisis, to purposely destroy the world economy through the transfer of wealth from people to the masters of the world. This, necessarily, will happen through the banking system, whose major institutions - the IMF, World Bank, the Federal Reserve and the ECB - are controlled by Bilderberg. Do we have institutions to deal with world economy? 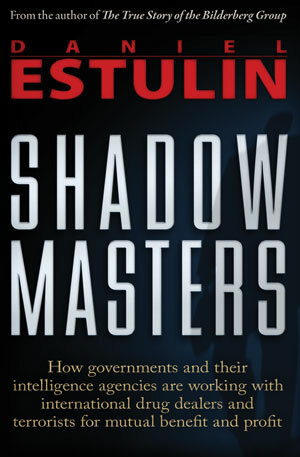 Estulin’s latest book, The Shadow Masters, delves further into the Bilderbergs, as well as explaining how the illegal worldwide drug trafficking network is propping up the economy of many governments, including our own. Both books are published in the U.S. by TrineDay Books.